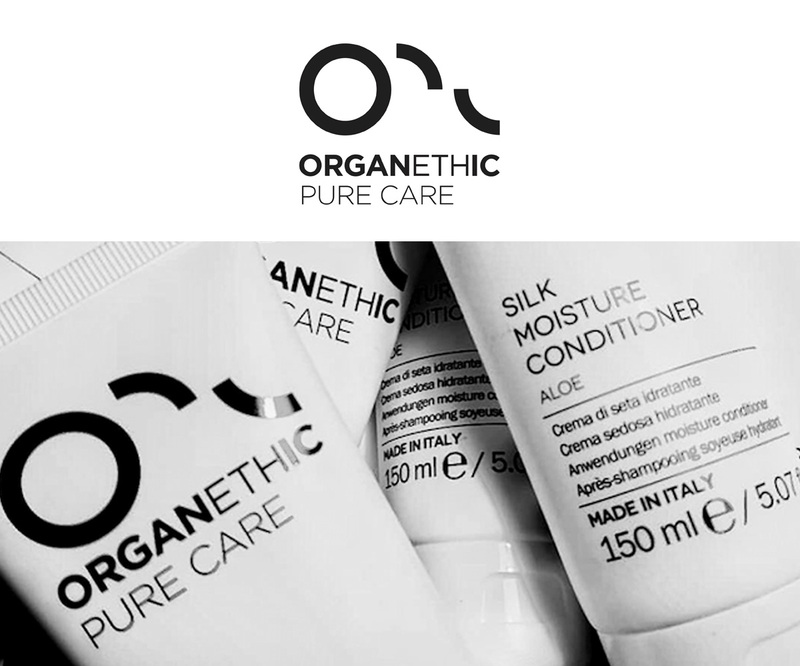 Organethic Pure Care is a complete line of exclusive hair care products which is dedicated to the beauty and care of the hair and scalp, from the balanced formulations based on high quality plant extracts. Organethic Pure Care Products are the result of advanced research by innovative technologies. Every single product line contains high concentrations of pure essential oils, extracts from plants and flowers according to the most traditional and ancient techniques of collection. The high-quality therapeutic powers, the aromas, the colors that characterize each essence are kept in a natural way, without the use of harmful chemical additives. Following the arc of the seasons and the ripening of plants, Organethic Pure Care may be subject to some slight variation of color and scent. For harmony and an end result that focuses on the person giving comfort, with an ally of exception: Nature. 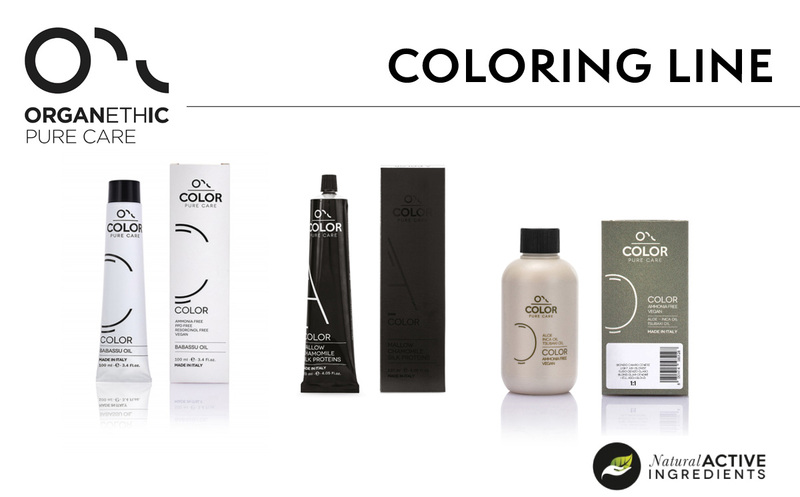 Professional Color System including A Color, O Color, and C Color. The richness of treating color. How much is a gesture of make-up? Much, if an act of love towards your beauty, your well-being, of your surroundings. If you care about all this, Kripa your choice. Because it surprises you with a flawless performance, ensuring 24 hours of charm. It is rich in natural active ingredients and that you take care of your skin. Finally, a beauty without compromise. Finally, Kripa make-up. 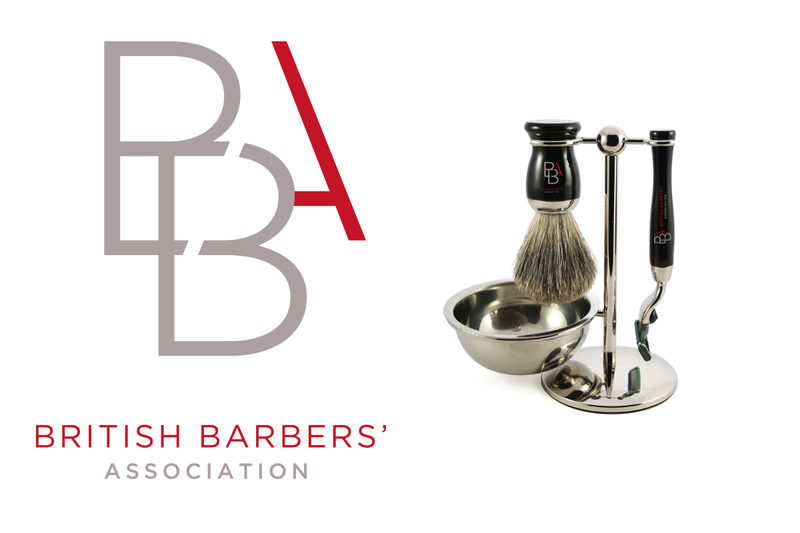 The BBA represents all sectors of the barbering industry and is recognized by the wider sector as the ‘go to; authority for barbers, trainers, learners, manufacturers and other industry stakeholders. We will continually research latest trends, issues and requirements and communicate with our members to ensure that the barbering industry is shaped by barbers, for barbers, and we achieve and maintain the highest standards and levels of professionalism. We believe hair extensions are as special as the person who wears them. Platinum Seamless Hair Extensions avoids a one-size-fits-all approach – they offer a complete system that supports a variety of application techniques, which are suited to all hair conditions, types, and lifestyles. The first and only hair extension company to create attachments that are as unique as you! Damage free results – whether your hair is fine, coarse, or chemically treated – whether you work out, do yoga, or have any kind of active lifestyle – get optimal correct attachments for your hair every time. TrueKeratin is the ultimate eco-luxury treatment hair care brand that will transform hair immediately with visible results. 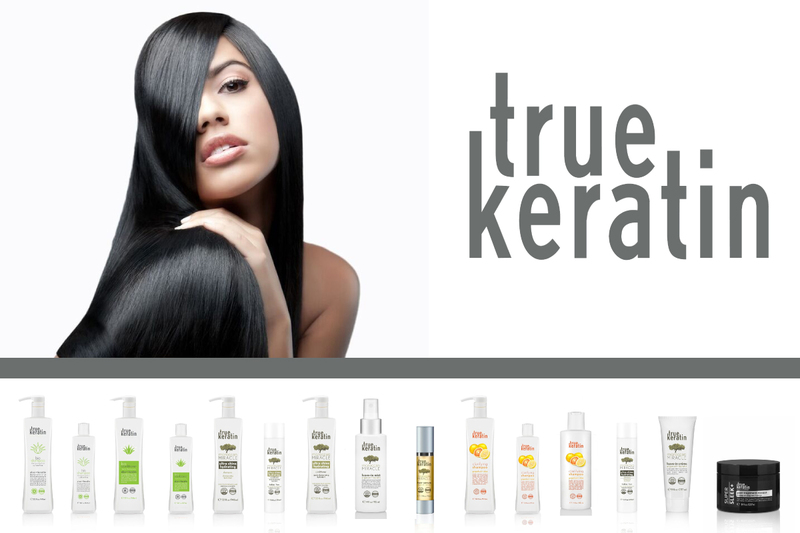 TrueKeratin uses only natural and certified organic ingredients. 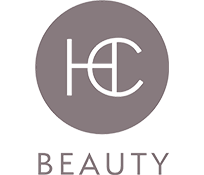 The fruits, herbs, oils, and keratin have been carefully sourced from trusted, certified suppliers who are opposed to animal testing and who share our ethics concerning the environment. Full Brow is makeup specifically made for perfect brows. It is full of good-for-you vitamins, minerals and antioxidants and is made to ultra-high standards in Europe. Full Brow products are paraben-free, cruelty free, and have vegan options.